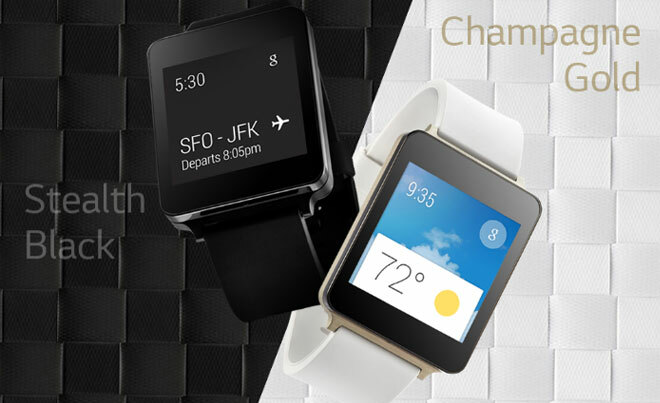 We know LG is working on its G Watch as it was revealed alongside the Android Wear announcement. Today, while keeping mum about specs, the company has added a slew of photos of the smartwatch and is announcing its Champagne Gold version, too. 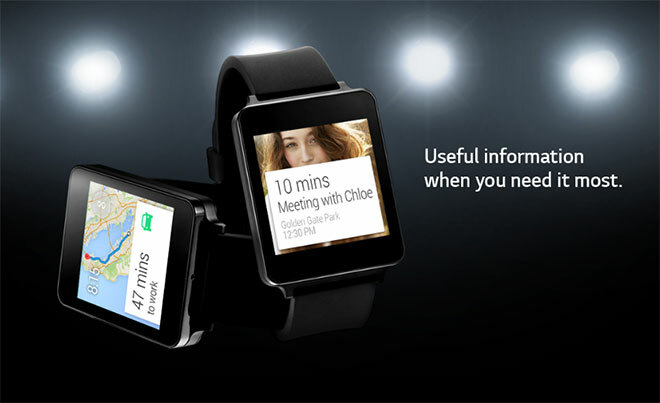 The LG G Watch sports a square display with rumors floating around of a 1.65″ 280×280 pixels display. 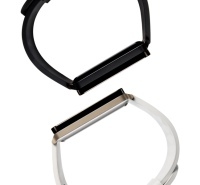 The photos that LG has provides also give a more practical glimpse of how the watch will operate. 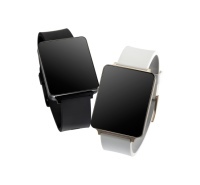 Interestingly, LG states that the G Watch is “always-on” in addition to being water- and dust-resistant. Android Wear is heavily relying on Google Now for helping you place searches, get directions and various information, play music and it’s cool to see it in action from LG’s photos. 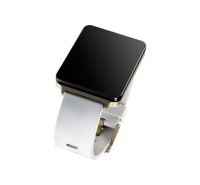 The G Watch is rumored to sport 512MB of RAM and 4GB of internal storage. Summer is shaping up to be a very interesting time for smartwatches as Android Wear is very likely to be fully unveiled at Google I/O 2014. The Moto 360 smartwatch is also set to launch this summer. Follow the source link below for the full set of images that LG has to offer so far.